Blog Where Can I Get High in Steamboat Springs? You bought some local Steamboat Springs marijuana, cannabis edibles and RemPens in Steamboat Springs.. now what? Where can I get high in Steamboat? 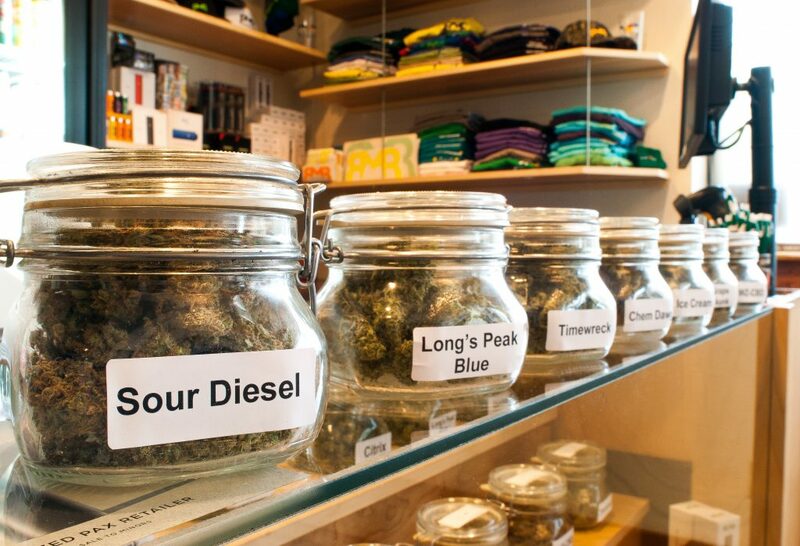 Where can you smoke-up and enjoy these tasty edibles in Steamboat? Where can I get high in Steamboat Springs? While cannabis was legalized for recreational purchase by adults 21+, public consumption of marijuana and cannabis products remains illegal in Colorado. So lighting up that pre-rolled joint on the street, Amsterdam-style, can land you in some minor trouble in Steamboat Springs. You can legally consume marijuana and cannabis products in the privacy of your hotel room, condo and private property that is not open to the public. This includes outdoor spaces such as your balcony, patio, or deck. Keep in mind that property owners and management can individually ban marijuana and cannabis consumption on their property. Be sure to check with them if you have any concerns. Most hotels and property owners understand that cannabis is harmless to their business. 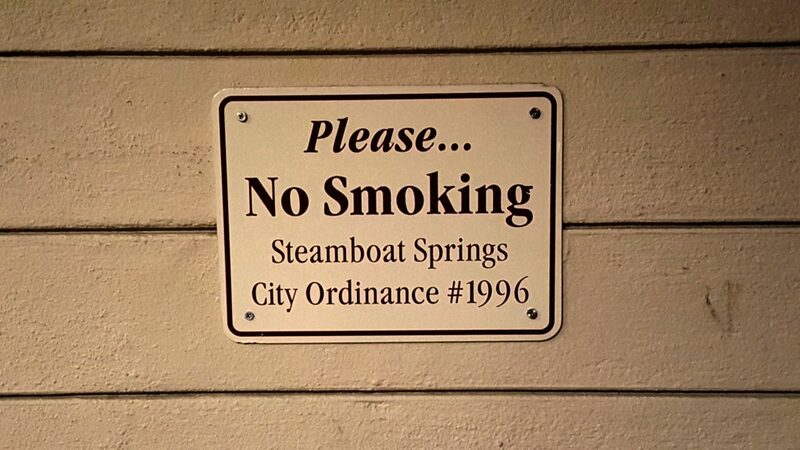 If your Steamboat Springs accommodations ban cannabis, STAY SOMEWHERE ELSE. Let your money speak for you. Driving high is illegal in Colorado. You may not have “open containers” of cannabis in your car either. Just like you can’t have an open beer in your cupholder, marijuana and cannabis products need to be in secure containers (such as child-proof bags and bottles). Marijuana is legal in Steamboat Springs, Colorado, and we want to keep it that way. Respect Steamboat Springs marijuana laws for the most enjoyable cannabis experience.